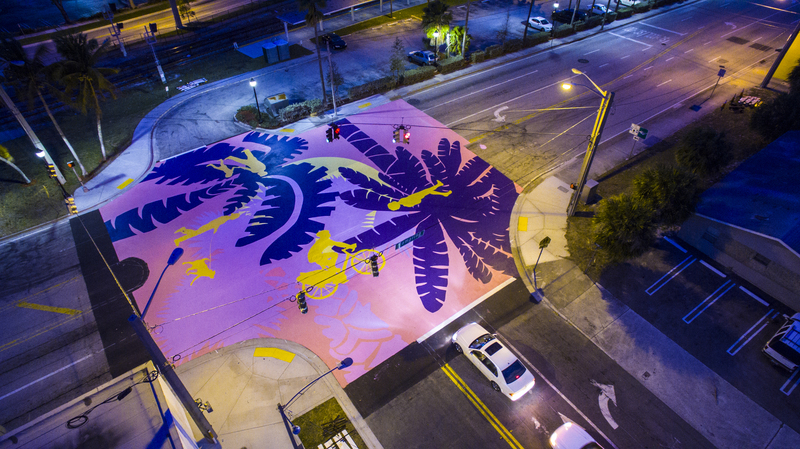 Vote for one of Street Plans’ three projects nominated for the People’s Choice Awards, presented on February 2nd at the 5th Annual Safe Streets Summit in West Palm Beach, FL! 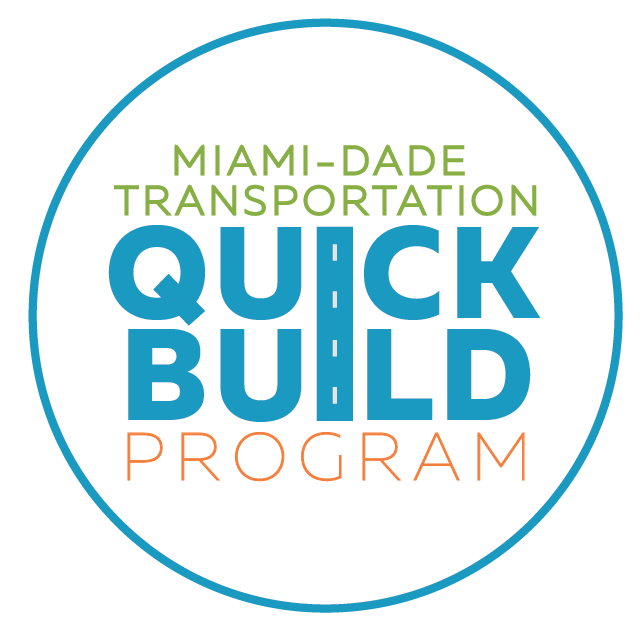 The award will go to a Complete Streets project in the Southeast Florida region that has promoted safer, more equitable, and livable streets. Click HERE to vote. 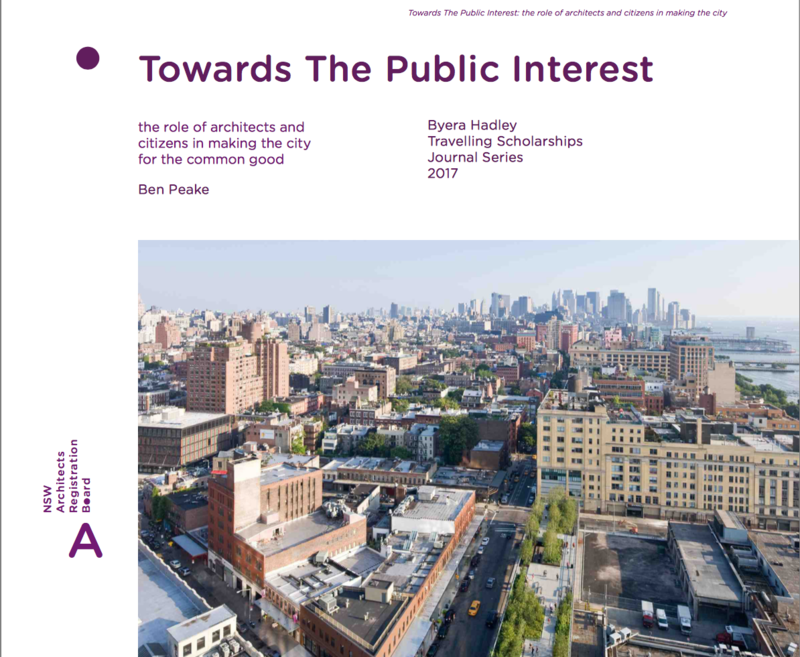 The New South Wales (NSW) Architects Registration Board recently released a new publication titled Towards The Public Interest: the role of architects and citizens in making the city for the common good. 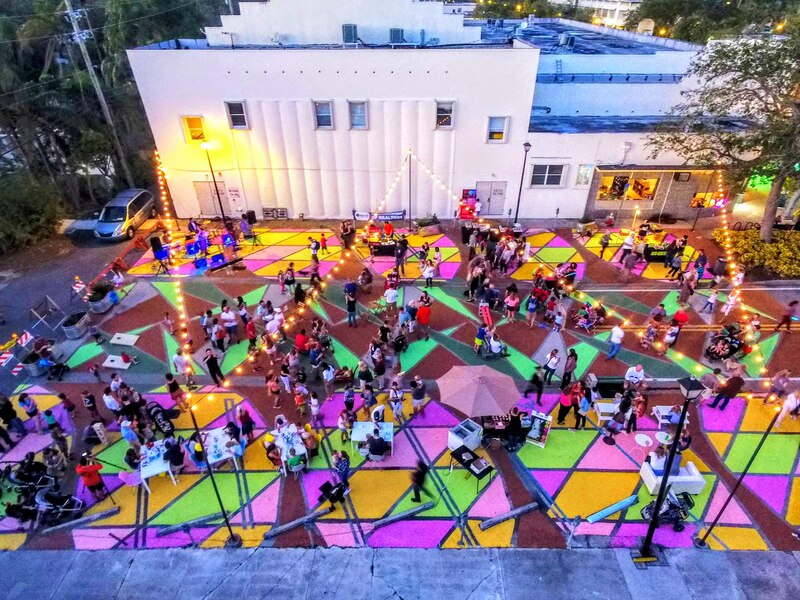 As part of the publication, Street Plans’ Principal Mike Lydon shared his thoughts about Tactical Urbanism and its ability to make citizen participation more accessible.